Are you looking for professional cleaners to keep your place spotless at a rate you can afford? If so, turn to Jackson Janitorial Service in Madison, Florida. We are known for offering quality cleaning services at unbeatable rates. Browse through this page to find out what we can do for you. Gone are the days when you don’t have a choice but to throw your soiled carpet or upholstery. We are here to give you a better option. With our rotary cleaning system, we can restore your carpet or upholstery and make it look like new again. Even if your carpets look clean, chances are that they contain unseen dirt that affects color and sanitation. So, for complete restoration or routine maintenance, call our team and we’ll show you the amazing results of our revolutionary system. Not to worry! 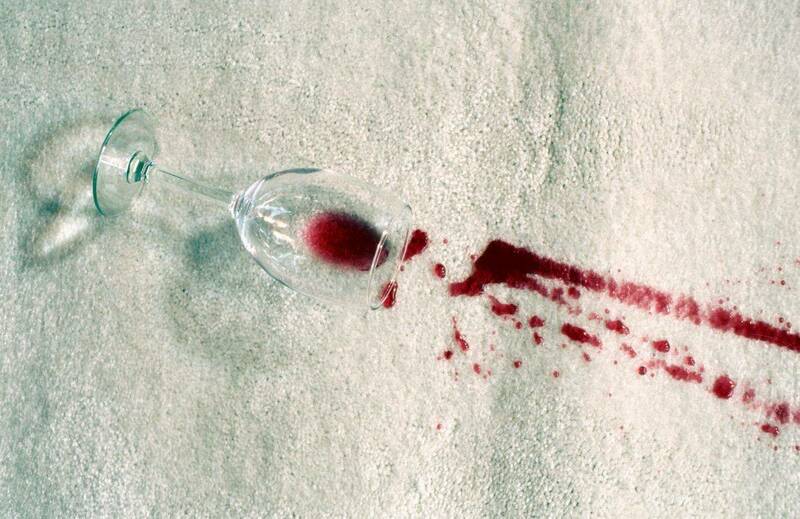 Our professional techniques of cleaning will lift any stain that comes in contact with your carpet, even your wine stains! We deodorize to remove or conceal any unpleasant smells you might encounter with your carpet. Allow us to clean and get the stains out of your carpet for this amazing price for 3 rooms and a home!